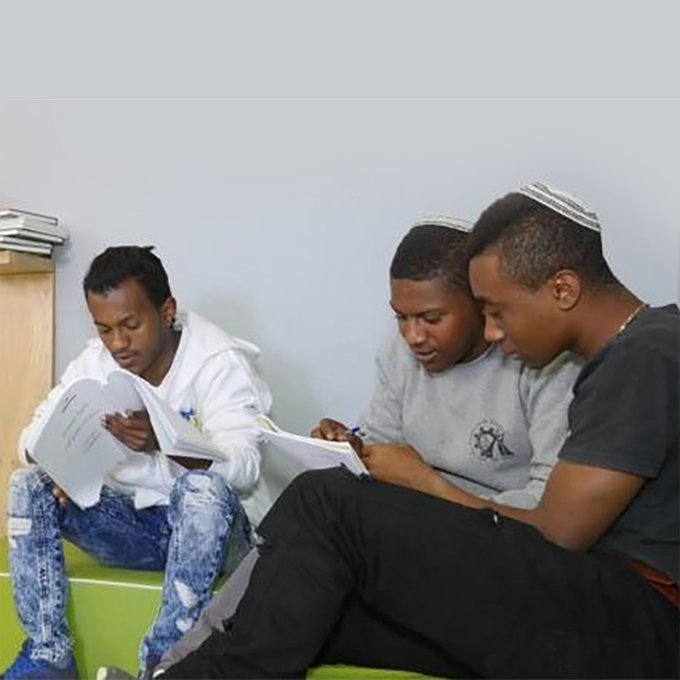 The three-year fundraising drive will raise the level of specialist schools in the World ORT Kadima Mada network, which serve around 1,000 students, more than half of whom live on campus. The aim is to renovate and re-equip the Kfar Hassidim and Hodayot Religious Youth Villages as well as Abir Yaakov High School near Nahariya. The schools are in serious need of investment. Some 80 classrooms need to be renovated so that they can be upgraded to use Smart technology such as interactive whiteboards. Likewise, there are 12 science labs which need to be completely refurbished and upgraded. In addition, World ORT plans to provide extra tuition in STEM subjects and English, both of which are of utmost importance in enhancing employability at a time when Israel’s comparatively high poverty rate and income inequality are showing signs of worsening. Funds will also be raised to help the children meet some of their basic material needs – from clothes and books to reading glasses, dental treatment and, in the case of some non-residential students, writing desks. “We know of many students whose lives have been turned around at these wonderful schools – imagine how much more they’ll benefit with the better resources we can offer them,” said former World ORT CEO, Avi Ganon.